Break out the flip-flops, picnic blankets, and fire up the grill – it's finally BBQ season! You can still enjoy all of your favorite summer foods with a healthy twist! 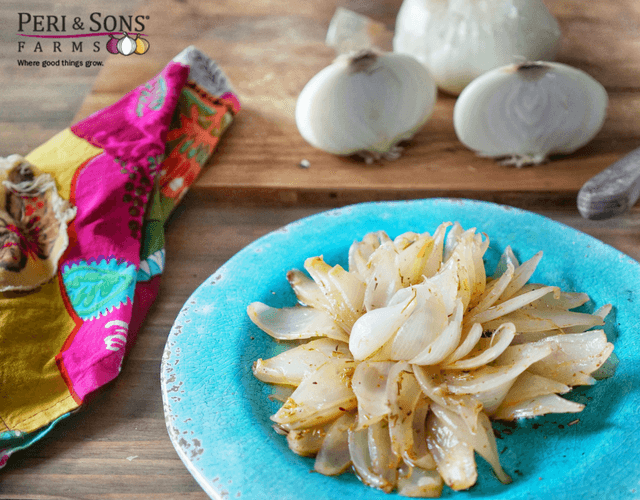 Indulge in this healthy grilled version of a summertime favorite. 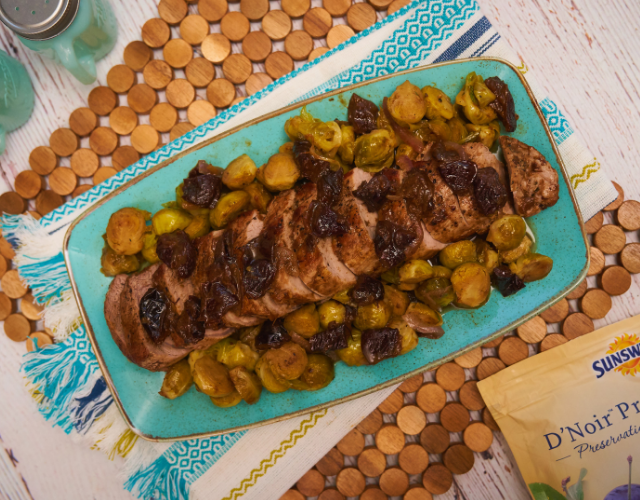 We are so excited to share this refreshing and healthy recipe with you. 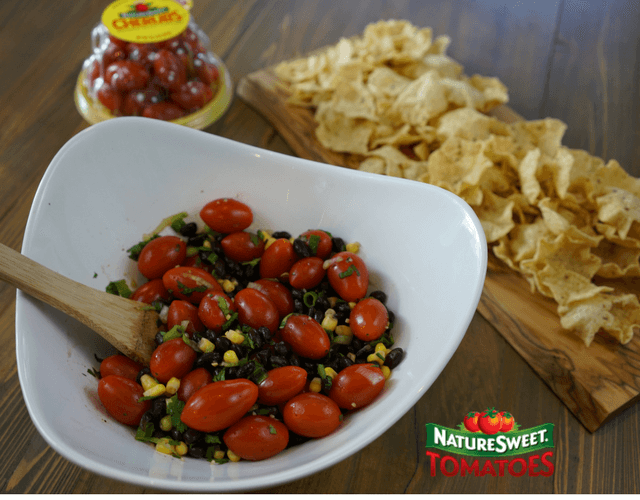 It's full of fresh ingredients and those NatureSweet® Glorys® tomatoes really make this dish POP! Don't be afraid to make your own ceviche at home - it's easy, delicious, and healthy. 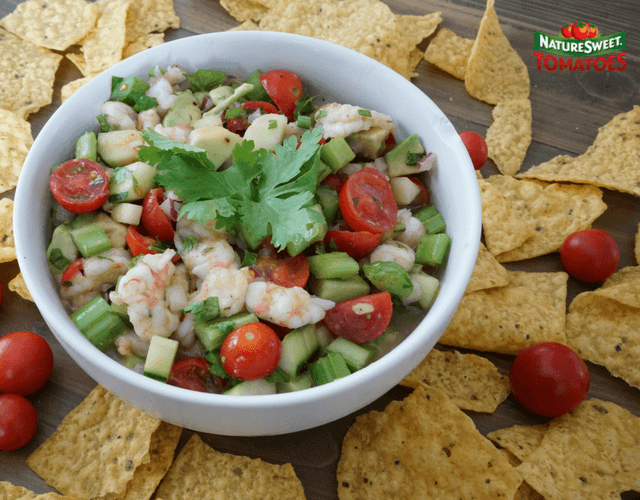 You're going to love this sweet ceviche with a kick! Give in to what you crave with this artisan-crafted peanut butter from PBCrave! 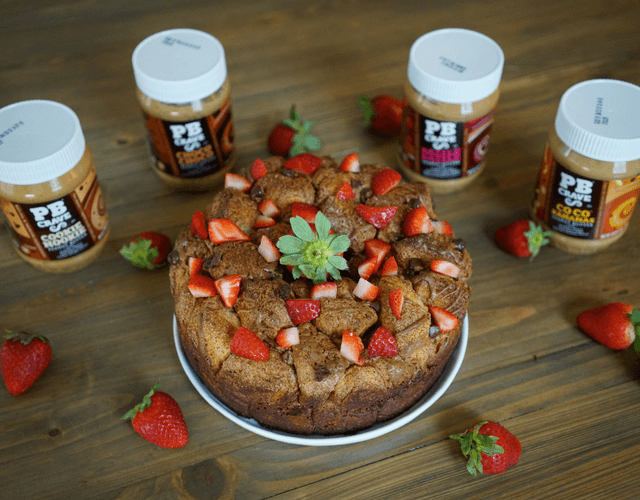 We were salivating over this Peanut Butter & Chocolate Monkey Bread, sprinkled with strawberries. 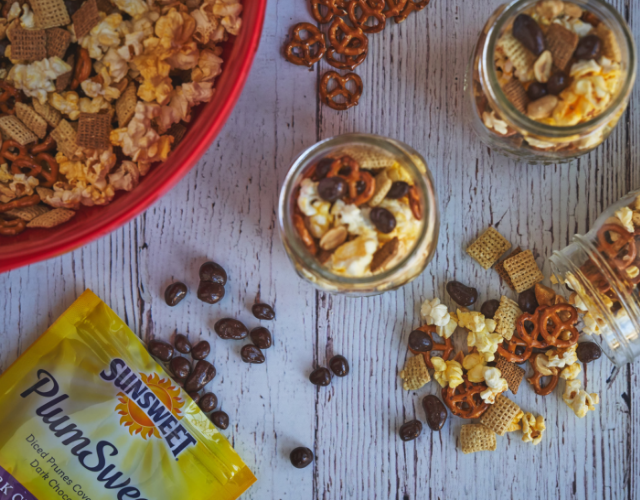 Mix it up with the many flavors of PBCrave, and you've got FOUR recipes in one! See how we made it our own with PBCrave Cookie Nookie Peanut Butter & Strawberries – YUM! 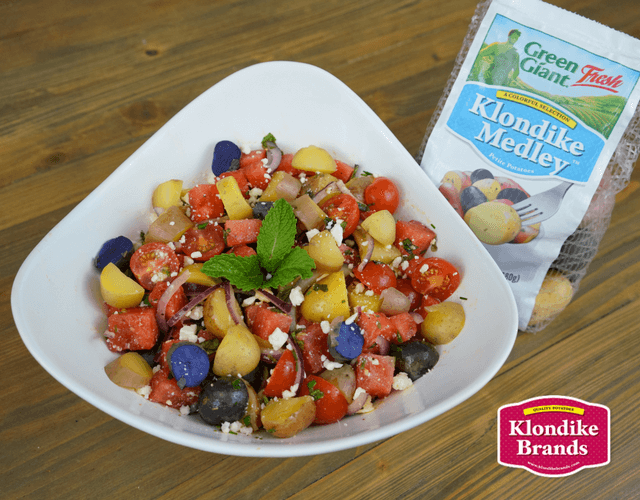 We were so excited to make this Watermelon & Potato salad recipe! All we have to say is, "This ain't your grandmas potato salad, y'all!" With no mayonnaise or eggs, this is a much healthier and lighter version of the typical Potato Salad recipe. You know what they say, "You are what you eat!" Well, if that's true, then we want to be this Avocado Cup Cobb salad. 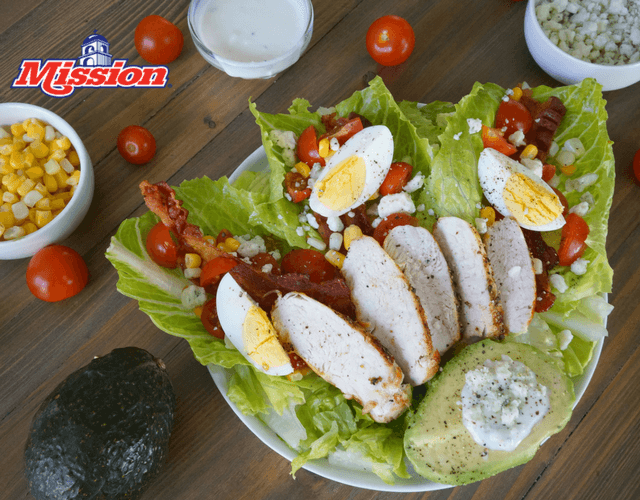 It's big, bold, and full of delicious Mission Peruvian Avocados! 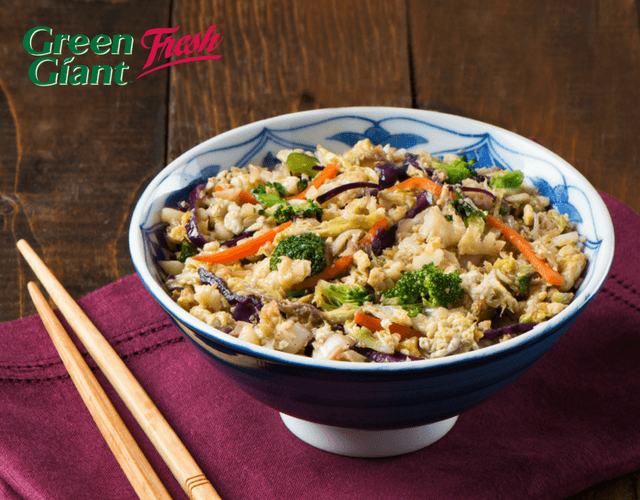 Create this flavorful Fried Rice dish using Green Giant™ Fresh's Cauliflower Crumbles® “Fried Rice” Blend. We promise you won't even miss the rice! 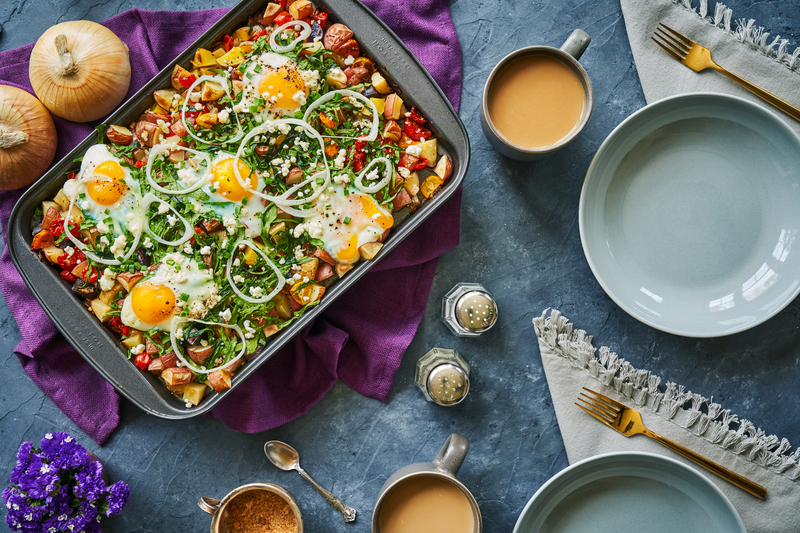 We love this recipe because it's full of delicious, nutritious vegetables, is conveniently prepared for you by Green Giant Fresh, and it takes just a few minutes to cook! Fabulous! Try this beautiful and delicious Smoothie Bowl recipe! 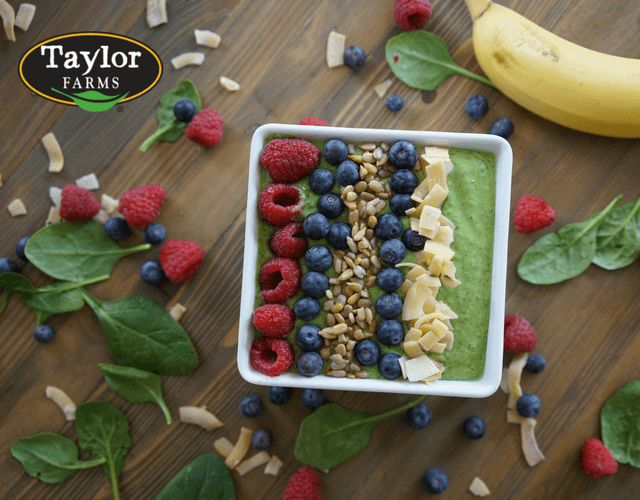 It's packed with healthy fruits and veggies - including Taylor Farms® Organic Baby Spinach - to keep you fueled and feeling your best. Move over, Granny! We would like for you to meet the Crispin apple, grown with the utmost care by Fowler Farms. It's sweet, juicy, ultra crispy, and just in time for Spring! Check out this refreshing recipe using this crispy fruit. 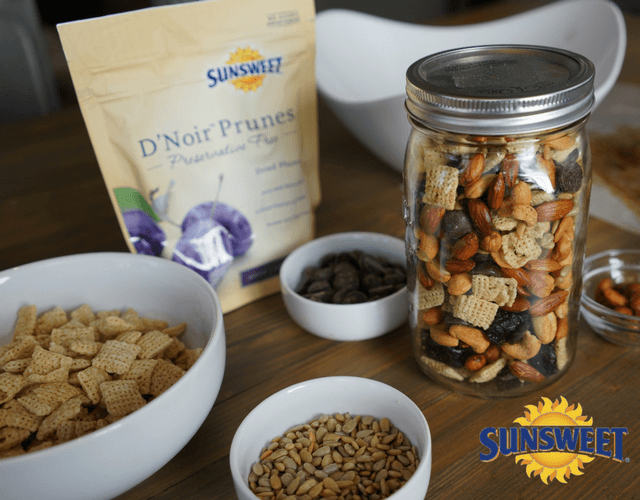 Celebrate National Nutrition Month with this sweet and spicy Trail Mix recipe! We love a recipe with versatility – just like this fresh salad with those sweet Cherubs® tomatoes! As a side dish, with chips for a dip, top with protein for a full meal, or eat alone! We're sure you're going to give it a thumbs up! Ooooh! This is so delicious and so fun to make! 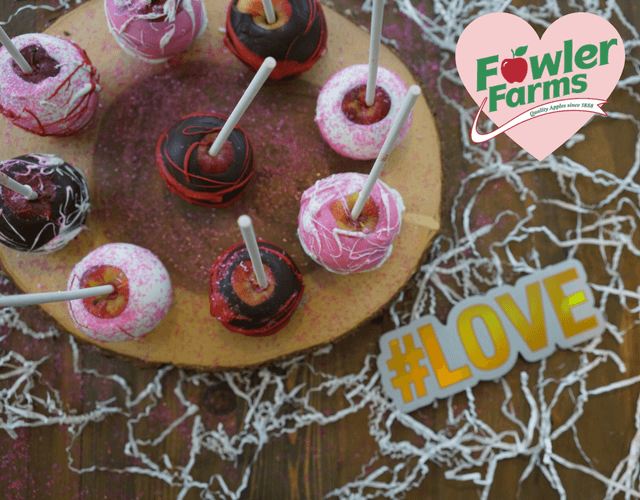 These delicious apples – mini, teezer" apples – are the perfect size for dipping in chocolate, drizzling on colors, and decorating for the perfect Valentine's Day gifts. See how we decorated these little babies for some extra sweet, delicious and (dare we say?) 'healthy' fun! 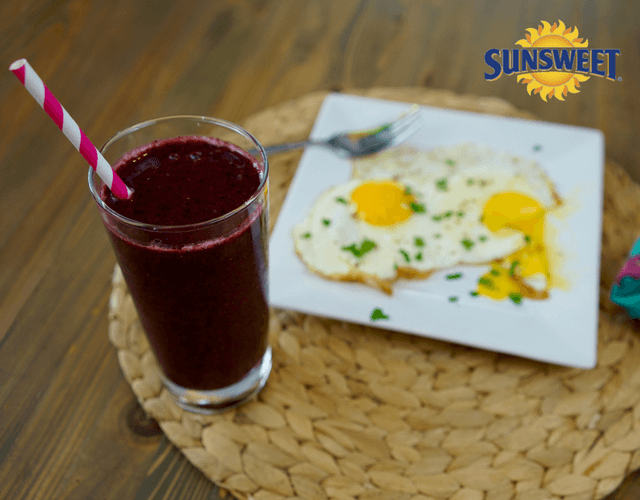 Kickstart your day with an easy, delicious smoothie that you will love, as it will give you energy and zip to tackle the busiest of days. Plus, it can help you protect your health – and your heart! What's the secret ingredient? Prune juice, which also gives it its delicious flavor! See how we did it! 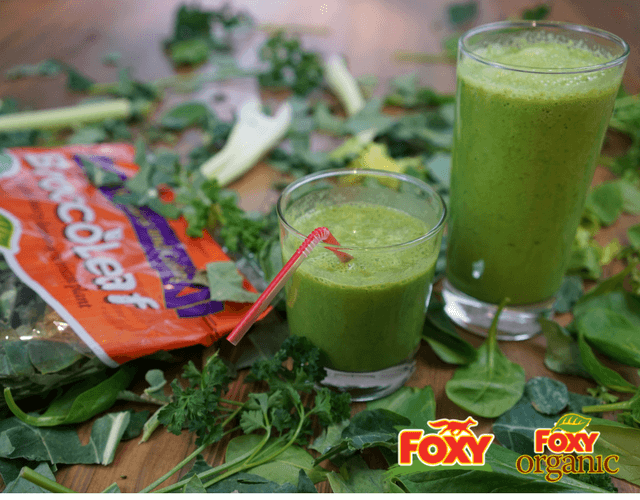 Smoothies are one of the best ways to get those greens in - they're delicious too! The benefits of eating green, leafy vegetables seem to be endless. This recipe combines a ton of healthy vegetables to give you the healthy boost you want. 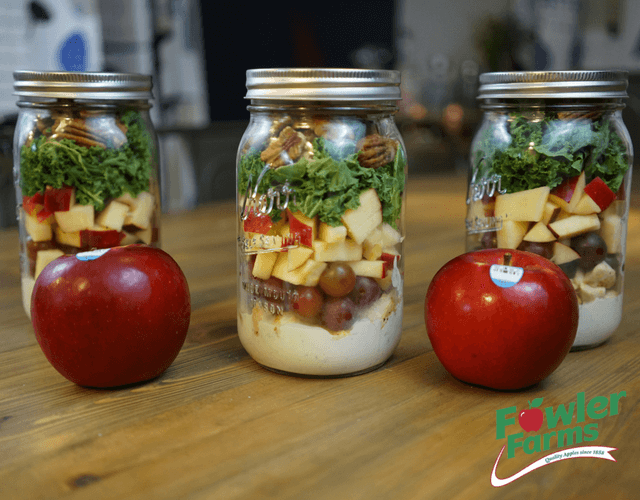 Ruby Frost Apple & Chicken Salad - to go! So many salads, so little time! 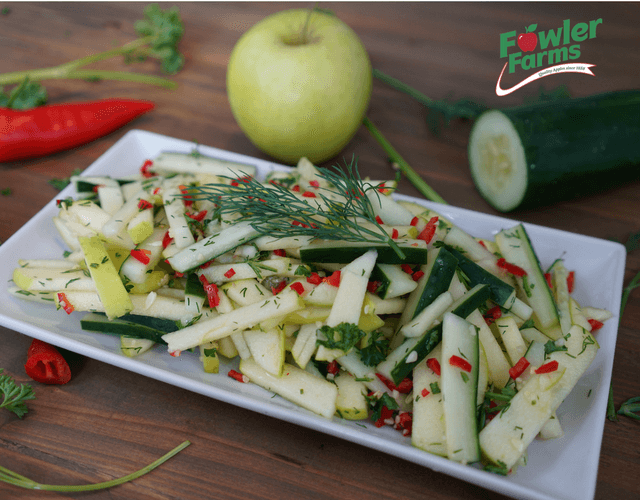 Skip the prep when you're busy and create this salad recipe ahead of time with Fowler Farms Ruby Frost apples. 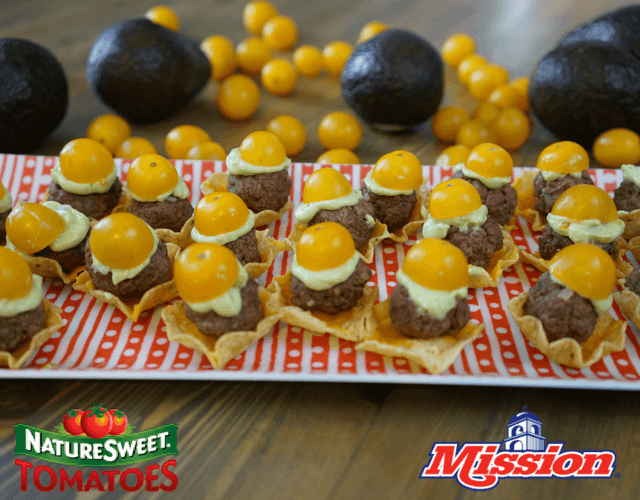 Everyone wins when you combine Naturesweet® Glory tomatoes and Mission avocados! 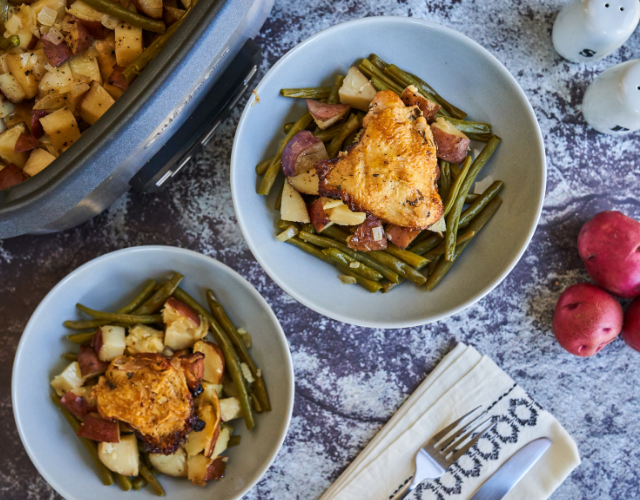 This fun twist on a classic recipe is just perfect for game day entertaining. The 12 Days and 12 Ways of Avocado Toast!